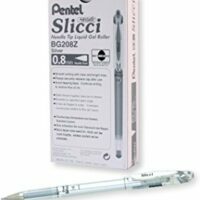 Gelpennar Gel penni – Slicci Metallic Gel Pens 0.8 mm – Gull 795 kr. 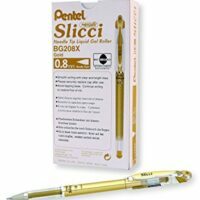 Gel penni This ultra smooth, acid free, metallic gel pen glides effortlessly across paper. 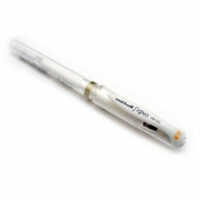 The .8mm needle tip produces medium lines, ideal for drawing details. The metallic colors really „pop“ on dark paper, and are perfect for embellishing note cards, creating designs, pictures and journaling. 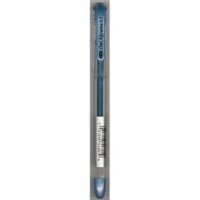 Gelpennar Gel penni – Gel Extreme 0,7 – Gull 495 kr. 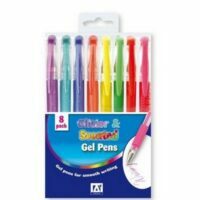 Gelpennar Gel penni – Gel Extreme 0,7 – Silfur 495 kr. 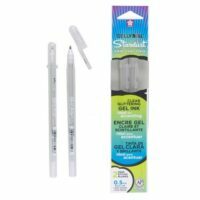 Gelpennar Gelly Roll Stardust Pure Glitter Pens 2/Pkg Glært 1.295 kr. 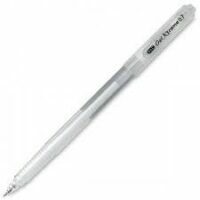 Gelpennar Gelpenni – Hvítur Broad 995 kr. Skólavörur Glimmer gel pennar með ilm 6 stk 295 kr. 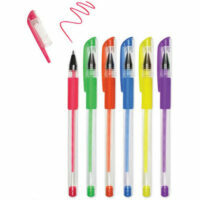 Gelpennar Neon gelpennar 6 stk 990 kr. 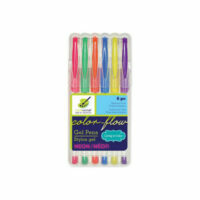 Gelpennar Slicci Metallic Gel Pens 0,8 mm – Silfur 795 kr. 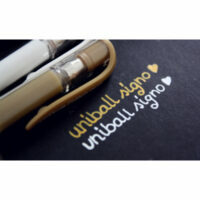 This ultra smooth, acid free, metallic gel pen glides effortlessly across paper. 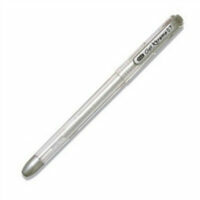 The .8mm needle tip produces medium lines, ideal for drawing details. The metallic colors really „pop“ on dark paper, and are perfect for embellishing note cards, creating designs, pictures and journaling. 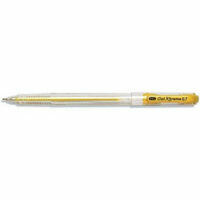 Gelpennar Svartur Pastel Gel penni 495 kr.